If you are like a lot of pregnant women (myself included!) taking a giant prenatal vitamin is not your idea of a fun time, especially while in the throws of morning sickness. You want to make sure your baby gets all those good vitamins and minerals...but the idea of choking down a pill and then possibly just throwing it back up OR getting another unfortunate side effect - constipation, ugh - makes it hard to "swallow." (Ha ha! Okay, okay...it was a bad pun.) Fortunately, there is now Premama! 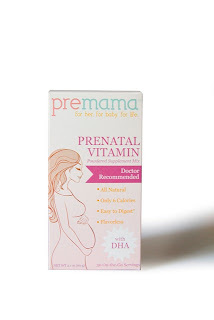 I was recently chosen to review Premama Prenatal Vitamin Drink Mix for MomSelect. As a participant, I received a 30-day supply of Premama in exchange for my honest review and opinion. Here is the official about Premama from their website: Premama is a flavorless, prenatal vitamin drink mix. It is complete with key prenatal vitamins and minerals—including folic acid, iron, DHA, CoQ10 and calcium—that help greatly reduce the chances of some birth defects, when taken appropriately. Premama’s ingredients have also been shown to help relieve common prenatal vitamin side-effects, such as nausea and constipation. I have to say that I wish I'd had Premama for my previous pregnancies. It is seriously SO easy to use. Twice a day you just pop open a packet, sprinkle it into your drink of choice, down it, and you're done! It's completely tasteless and you can add it to milk, juice, iced tea - even your bowl of cereal. For some reason, the thought of food during my first couple months of pregnancy is awful but I can happily drink most things so this would work beautifully. Although I'm past most of the morning sickness now at almost 30 weeks, it does flare up from time to time. I tried Premama with milk, juice and with water and while the website says there might be a slight taste of ginger in the water, I didn't notice any sort of taste with any of my beverages. Premama is most effective for mommas who are trying to conceive, pregnant, and/or breastfeeding - so it's not just for those of you who are currently sporting a baby bump. Right now Premama would like you to join them in supporting the UCSF Young Women's Program. YMP provides health services to women such as prenatal services, gynecological care, nutrition services, post-partum care and so much more. Now through November 30th, Premama will donate a week's worth of prenatal vitamins to the USCF Young Women's Program for every new fan they receive on Facebook. You can help donate a week's worth of prenatal vitamins to YMP by liking Premama on Facebook before November 30th. 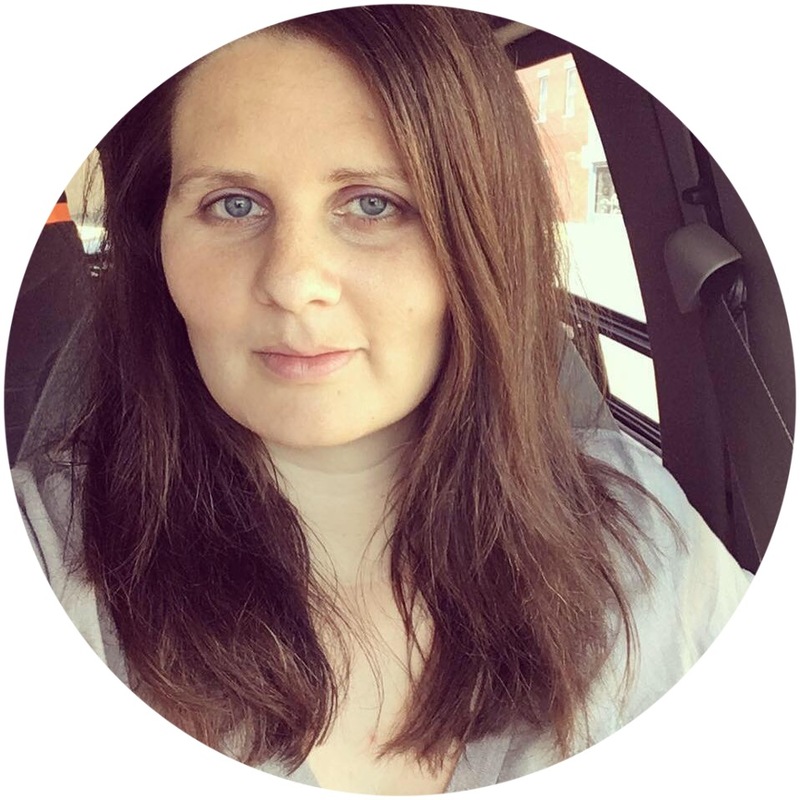 Premama is graciously allowing me to give away a 30-day supply to one of my readers. Check out the Rafflecopter form below to enter - it opens at midnight! Coq10 is really important to our health. I think vitamins with coq10 is really good for pregnant woman. pregnant woman needs more energy and vitamins because they are two. Pregnant woman should be health all the time for the child inside them.